Today marks the 62nd birthday of late Steve Jobs, co-founder and ex-CEO of Apple. Tim Cook remembers the man in a wonderful little tweet. Having stepped down as CEO of Apple back in 2011, Steve Jobs lost his battle to cancer on October 5th of the same year. The man left a solid mark on the world through the products that were released during his time at the helm and his sheer dedication towards work. His legacy, has been left for everyone to carry forward, and had he been alive today, would be celebrating his 62nd birthday. 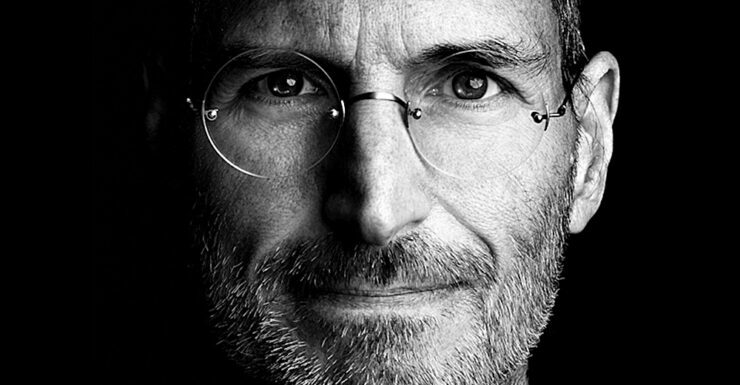 Tim Cook, Apple’s current CEO, sent out a tweet this morning remember Steve and how he inspires everyone to work better and harder. The day Steve Jobs lost his life, talks of Apple ‘not being the same anymore’ were hot in the tech space. But despite the naysayers claiming otherwise, the company did turn out just fine. Heck, Apple even sold a record number of iPhones last quarter, breaking all the expectations of analysts and pundits alike. But that doesn’t mean the company is seeing a rosy horizon all over. Take a look at the MacBook Pro, for example. Despite being packed with revolutionary new features, it did manage to take a lot of heat for ditching the essentials: the USB-A port and SD card reader. Though dongles are available, but it would’ve been slightly better if Apple went ahead and packed in a simple USB-C to USB-A dongle to save some trouble for the user. Then again, would Steve Jobs have taken the decision to ditch the ports altogether? Maybe, maybe not. But then again, the company did phase out the optical drive and introduced USB-A in its products more readily than anyone else out there. So it’s a weird and wonderful world we live in.